Hummingbirds, dragonflies and decorative swirls accompany the four large daisy-like flowers on this candle. 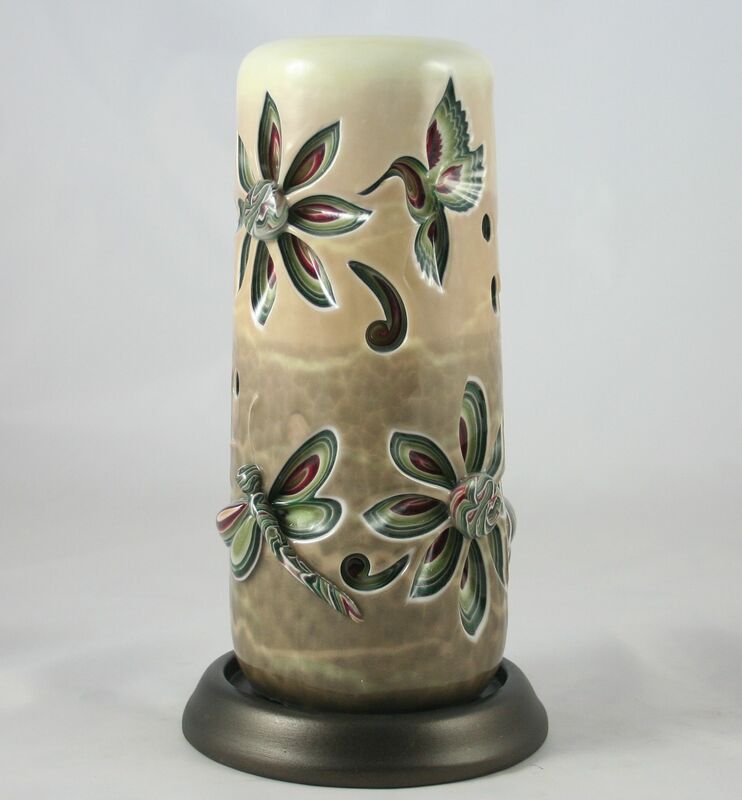 The petals of the daisies are pared away to provide abundant glowing when the candle is lit. Select color using the swatch examples shown above. 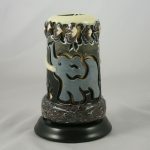 Please note: we can make any design candle in any color. 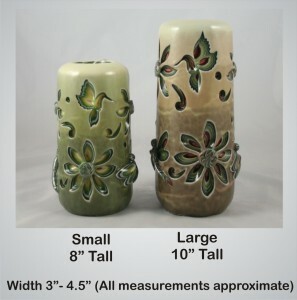 So if you see a color combination on another page that you would like for this candle, simply select “Custom Color” and write the color name that you would like for your candle in the Customer Notes box which appears during the ordering process. 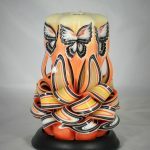 You may order a candle made with your own combination of custom colors at no additional charge as well. To order custom colors select “Custom Color”, and then call us at 1-800-238-8467 or describe the colors that you would like in the Customer Notes box when you order. 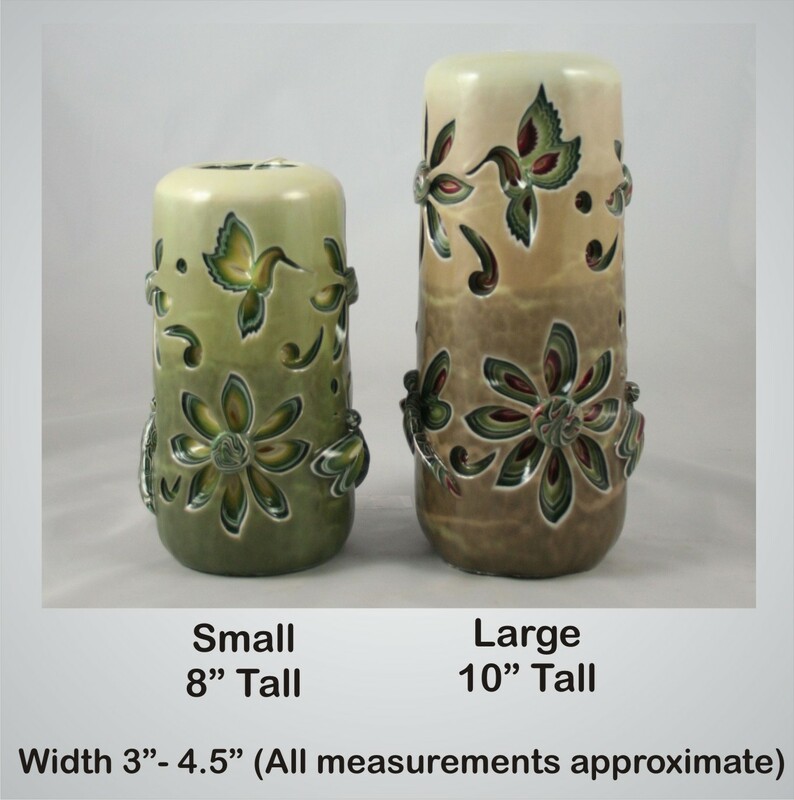 Please note, our candles are hand crafted and slight variations of colors should be expected. 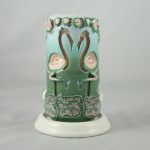 Candle bases are not included with candle, but can be purchased separately. It’s even more beautiful than the pictures. 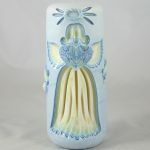 I purchased for a Mother’s Day gift and can’t wait to give it.